Frankfurt on the Main. After an eight months break, the German Kart Championship is going to start again next weekend. 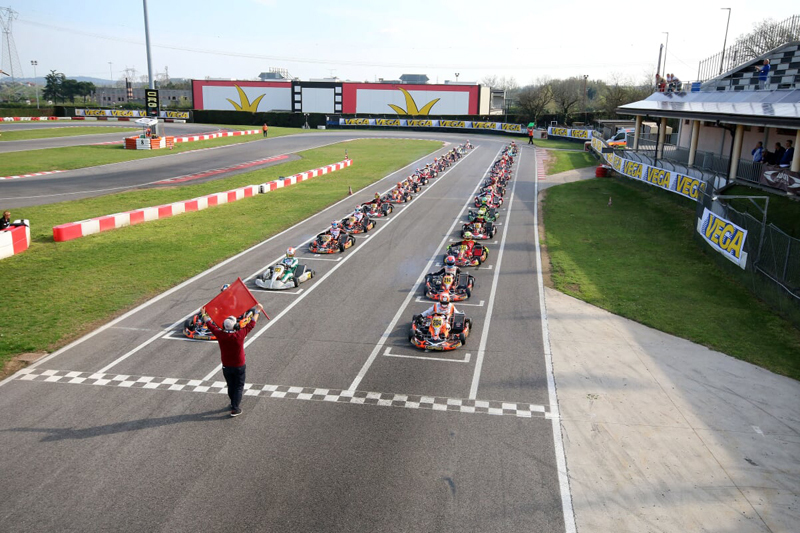 198 drivers are going to start into the first ranked races on the South Garda Circuit in Lonato (Italy). The events are going to be accompanied by an extensive live-stream and a DKM magazine on MOTORVISION.TV again. At the same time, the highest German kart racing series is going to present its own YouTube channel. After free training on Friday, the kick-off to the racing events is going to take place on Saturday. During qualifying, the drivers are going to fight for the starting positions of the heats. All classes drive three heats. The best drivers are then going to directly qualify for the final races. These are then going to take place on Sunday from 9:20 am and are going to start with the first pre-final of the DSKC. All information regarding the kick-off, links to live-timing and live-stream as well as an up-to-date timetable and lists of participants can be viewed at www.kart-dm.de.